I hope we don’t see schools heading the same way. The world students are growing up in is very different to the world we experienced. I think it’s important to reflect on this and how pervasive technology is in their lives. The things they use each day don’t disappear, they just become smaller, faster and more powerful. Society seems to have been able to adapt to these changes, perhaps with a little nostalgic yearning for the good old days. We shouldn’t see these as threats but as opportunities to enhance our lives. It has to be the same for schools. ICT is only an extension of the teacher’s toolkit; its how we use the tools to support learning will determine students’ futures. The rate of change in the world demands that we re-imagine and restructure the foundational learning relationship among students, teachers, and knowledge. In September 2012, pursuing a decades-long passion for transformational education, Grant packed up his Prius and set off on a solo, nationwide research tour to discover what schools are doing to prepare students for an evolving future. Find out what he learned from three months on the road visiting 21 states, 64 schools, and the great ideas of 500 educators. Presented by Grant Lichtman, Author and Educational Consultant. Be it your students or those you appraise this is important. My students while enjoying their grades enjoy the feedback process in the drafting process of assignments. Through our professional lives, assessments and evaluations stand as focal guideposts for determining our growth, as students and as employees. Serving as an integral player in establishing our level of success from the earliest of ages through to retirement. Good feedback is important. 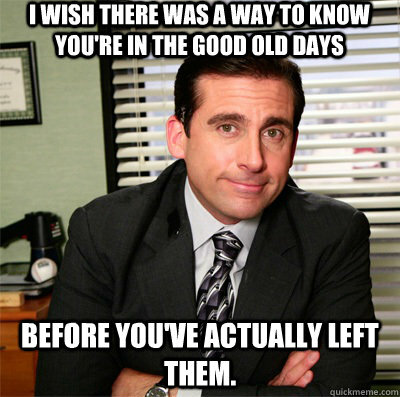 I find it humorous to see Michael Scott conduct his appraisal in The Office. It is funny because it is true. Unfortunately, those same assessment and evaluation processes marked for enhancing our learning and growth, often serve little more than to create winners and losers. In the classroom…and in the workplace. To overcome this requires a new mindset, one that moves us away from the casting of winners and losers…to creating learners. 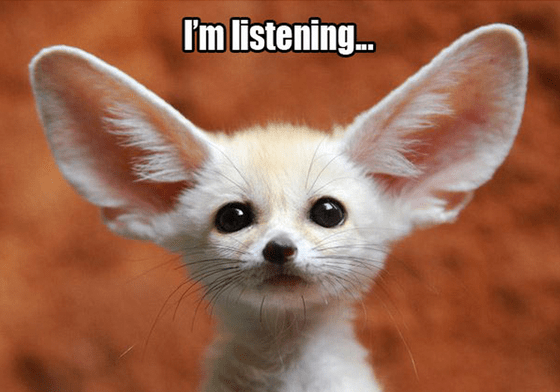 And it hinges on one of the strongest influencers of learning…feedback. The power of feedback to serve in the development of growth mindsets and ongoing learning…or to serve as the catalyst for sorting out the winners from the losers. I have been listening to a number of Radio New Zealand podcasts recently. A discussion on the radio about a video capturing the bullying of a bus monitor from some time back caught my attention. Here is the video in question. This now infamous video was appalling, troubling and upsetting. To watch those boys harass, belittle and inflict such hatred on another human being was more than I could witness silently. The related videos were just as hard to watch. As a Dad and a teacher my immediate reaction was to think about how this horrible incident could be used to educate my children. This very public event provides an opportunity to discuss two important lessons. The first lesson is about bullying. The video allows us to look into a bullying event and talk about the actions of the victim, the bullies and the bystanders. It is a very real look into something that is not often captured on tape. 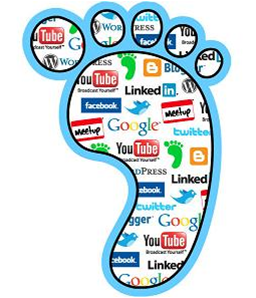 The second lesson that emerges from this event is digital footprint. The bullying was filmed, posted, re-posted and has gone viral. Is is being watched by people around the world. Sadly this is not the first nor will it be the last. My daughter and I, the staff and my students have had all had robust conversations about this. .Was it an important discussion to have with my children? Yes. Teaching about bullying has always been part of the “job” of being a parent but teaching about digital footprint has not. Now it is a MUST. Our children live in a digital world that they navigate easily but without a full understanding of it’s power. Like all children they need parental guidance and support as they learn. Parenting in a digital world is not always easy or something we, as adults, fully understand but it is so important. For me this teaching lives in the conversations I have with my children when I stop to seize the moment. Privacy Intro The Digital Footprint. I am reading lots of Michael Fullan presently. This article addresses the challenges encountered when trying to implement new pedagogies on a large scale as well as providing examples of changes happening in classrooms, in schools and across a few education systems. This is awesome. One the best of the year! A professor of design and technology at Parsons The New School for Design talks about the value of games and the empowerment of play. Being consistent is the key to a well behaved classroom– find out how you can be consistent in the way you treat student behaviour. What They See Is What We Get: A Primer on Light – Ten myths about lighting and color in schools.